You can Print This eBooks OR You Can Read It On Almost All Devices ITIL Lifecycle Suite, 2011 Edition (5 Volume Set) (2nd Edition) in PDF format. 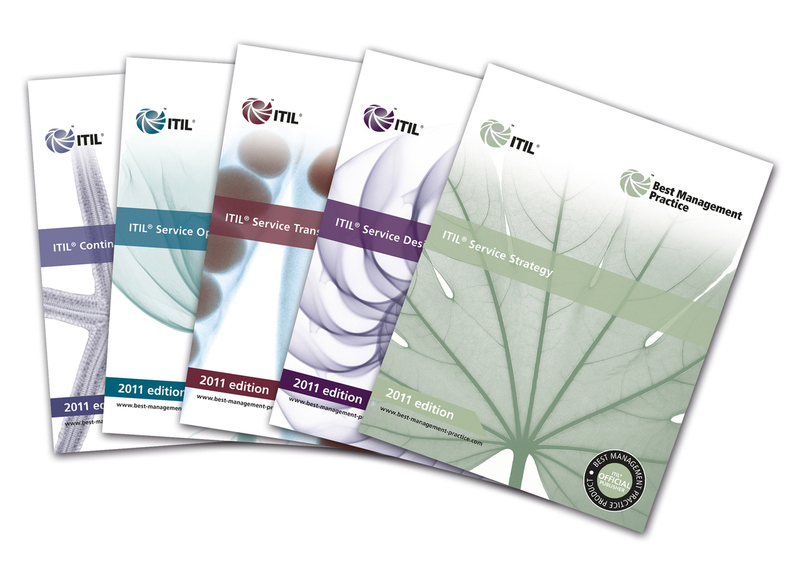 The ITIL 2011 Editions have been updated for clarity, consistency, correctness and completeness. ITIL is based upon a lifecycle approach and the core guidance consists of five publications: ITIL Service Strategy, ITIL Service Design, ITIL Service Transition, ITIL Service Operation, ITIL Continual Service Improvement. 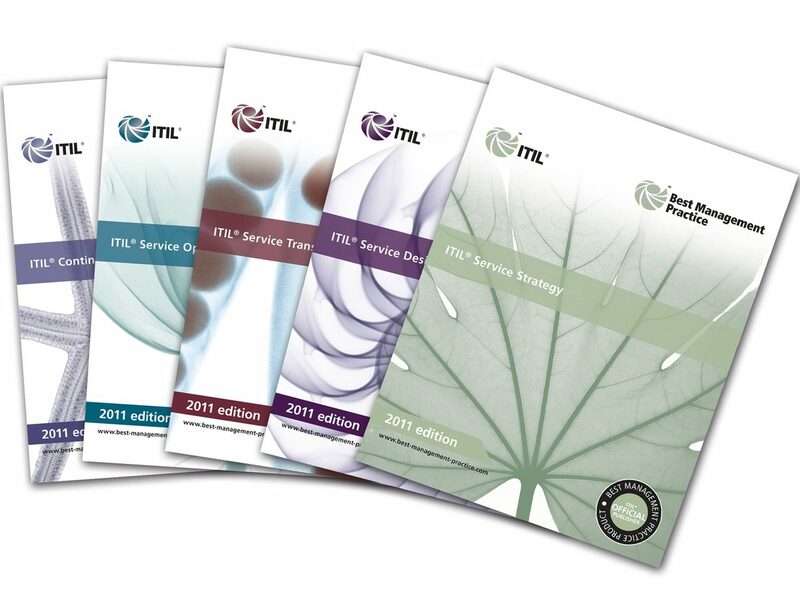 Each of the five publications represents a stage in the ITIL service lifecycle. With each stage influencing and relying upon the others, the lifecycle moves cyclically from service strategy (where the business requirements are set) to the design, transition, operation and continual improvement of IT services. The lifecycle is driven by business needs and requirements and has a continual feedback system built into every stage to ensure that an organizations service management offering continues to provide measurable value to the business. The process-based framework of the service lifecycle can be adopted and adapted by organizations of all types and sizes. 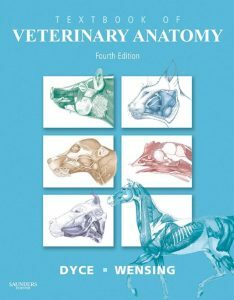 The suite of titles offers considerable costs savings against purchasing all five titles individually: save 29% against purchasing all five individually. 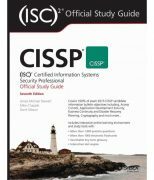 Key Features The updated ITIL publications share a similar standard structure (including generic content in Chapters 1, 2 and 6) to improve consistency and aid navigation. Some content has been reorganized to improve flow and readability, and ensure alignment across the suite including clarification around interfaces, and inputs and outputs across the service lifecycle. Terminology has been clarified and made consistent across the publications and the ITIL glossary. 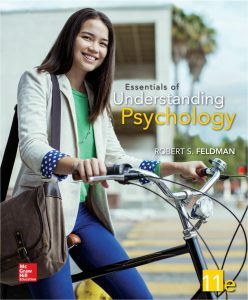 Exactly what I need for the Intermediate exams. 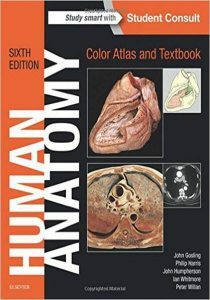 It contains a lot of information but the format is consistent throughout the books so once you read the first book, rest are similar.